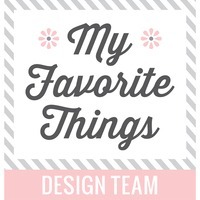 Handcrafted Cards Made With Love: MFT February Release Countdown Day 5! Hello and welcome to MFT February Release Countdown Kickoff! 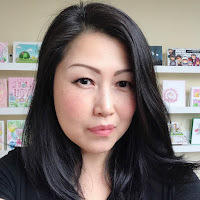 For today, I chose to play with the adorable Party Animal stamp set. I stamped and colored the animals with Copics and cut them out with the coordinating dies. 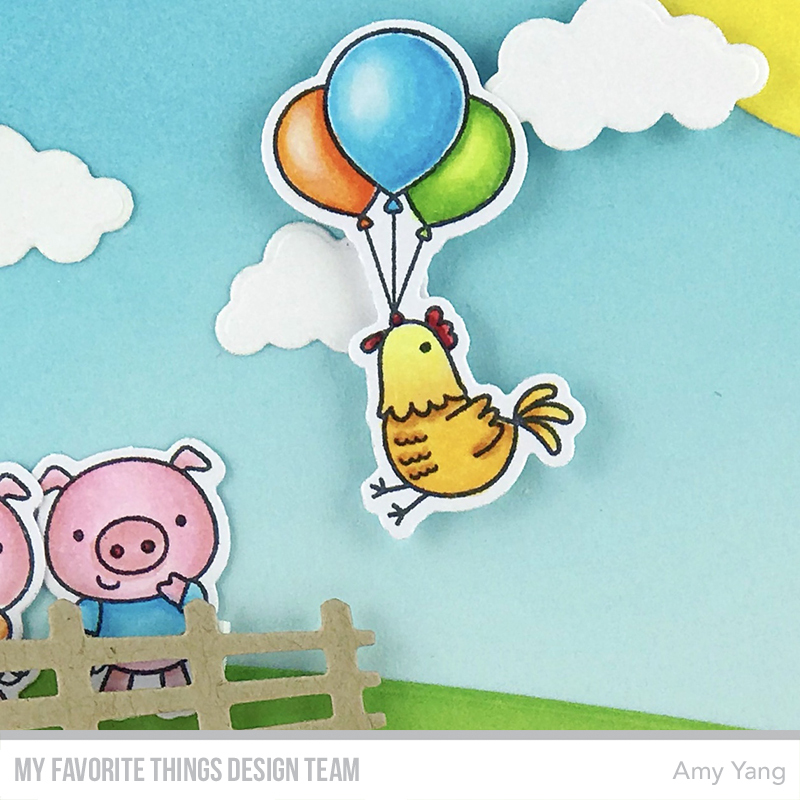 I created this cute scene using Spring Scene Builder Die-namics. I die-cut the hill, grass, and the sky with Heavyweight Cardstocks and applied more color using blending tools with Distress Inks. The sentiment was embossed with silver embossing powder and cut out with a die from Hearts in a Row. To finish, I adhered the some of the images with double-sided tape and others with mounting tape to create dimension. February release and leave a comment there for a chance to win a $75 prize! 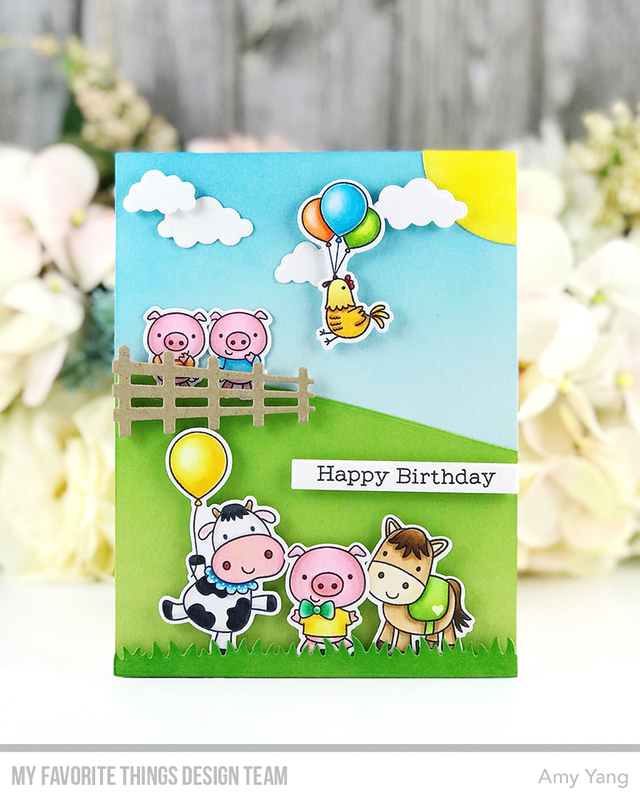 Such a fun, cute card you've created with this new release, love the scene. So sweet! Your coloring is always so perfect! Love the scene you created and the varied dimension is excellent! I just love the party animals! Your card is adorable...love the colors. This is so happy and bright! Just adorable! So So Adorable! I love that bird!! WOW!!! What a great card! 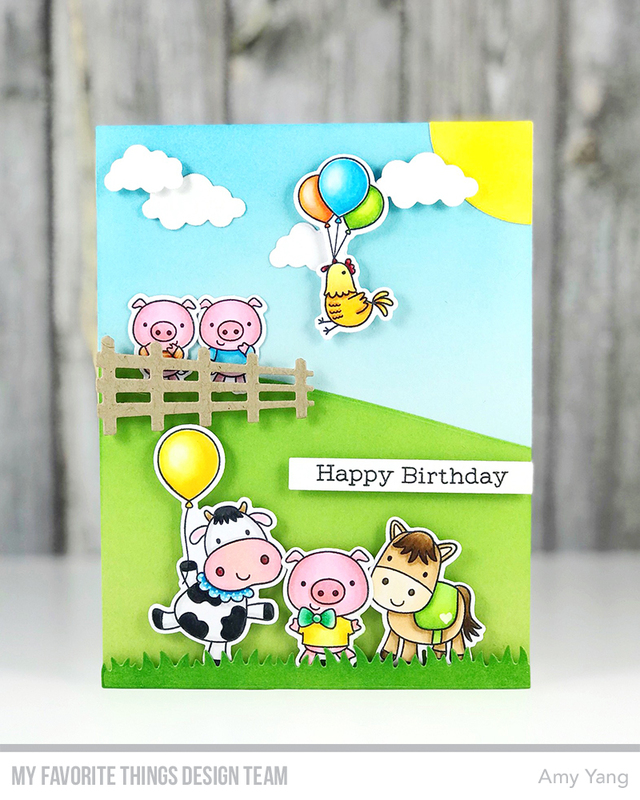 I love the bright colors and the party animals stamp set is so cute! Great card with those cute party animals. The roaster hanging from the balloons is so cute! What a great card. What a fun card! Looks like everyone's having a ball. Thanks for the inspiration. Love your bright colors, so happy! Oh my ! That chick getting lifted by the balloons is so hilarious ! 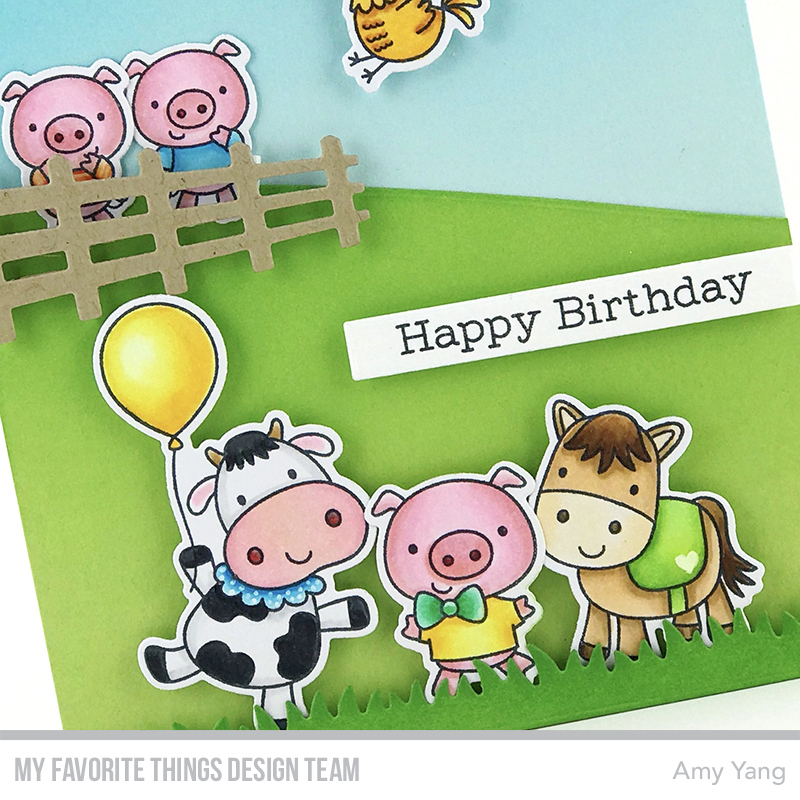 Cute barnyard critters, CUTE card! Love, love, love the flying chicken!! What a cute card! Way to kick of the new release!